LOS ANGELES — Since the mid 1980s, cell phones have been widely available to the public. As they have become more sophisticated over the years, they have turned into miniature computers called smartphones that have numerous software functions, e-mail capability and internet browser functions that have become an indispensible tool for coaches. 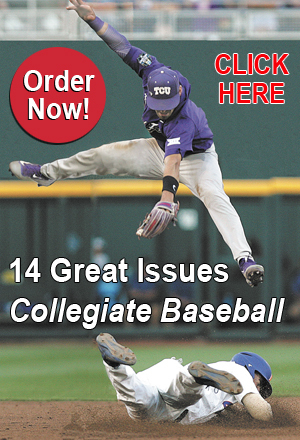 For the first time, Collegiate Baseball is exploring many of the technological advantages coaches can gain with smartphones. 1) Communicating with people via calling, e-mail or texting. 2) Taking video. There is a free iPhone App named Ubersense that will allow you to take video on the field during practice and replay it in slow motion immediately to teach concepts. In fact, Iowa Western Community College Head Coach Marc Rardin is a big believer in this technology (see more later in this story). There is no need to wait until the next day to show the athlete what he must refine. In addition, you also can take videos of recruits that you can save for all coaches on the staff to see and evaluate. 3) It has been proven that those who teach retain 90 percent of what they discuss. 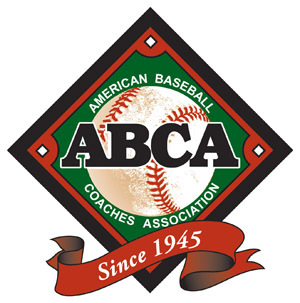 An Alvin Community College baseball coach asks players who don’t understand a concept or can’t master it on the field to make a cell phone video after researching the subject. Since every kid on the team has a cell phone, why not use this technology? Alvin has had great success utilizing this teaching technique as players grasp the concept quickly and become more productive. 4) Calendar for daily schedule, writing notes, practice plans, calling recruits and setting the entire day. The event function on the smartphone can be set so an alarm will go off to alert you when meetings are approaching. You also can send an e-mail to others to remind them of the meeting date and time with advance alarm alerts for them as well. 5) With the proper software, you can safely use a smartphone to contact a recruit and not have an NCAA infraction with an illegal extra call. 6) Utilizing Scoutware mobile, a recruiter can track phone calls through smartphones instead of a desktop computer. You also can find out if an e-mail to a recruit has ever been opened or not. If not, you can move on to another recruit. 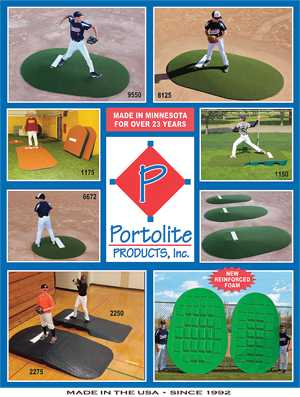 7) There are numerous baseball teaching Apps on the market now. 8) Brain training App for better vision called UltimEyes that has been utilized by the U.C. Riverside baseball team and the Riverside Police Department for better shooting skills. You also can use this on your desktop computer as well. 10) Scorekeeping and stat software such as GameChanger. Games are scored on a smartphone App. This service is free for teams. 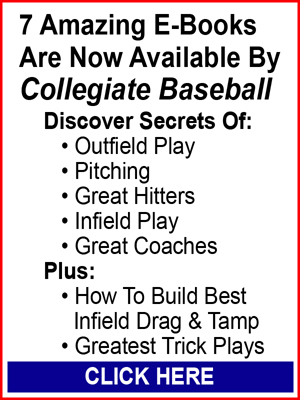 To read the rest of the ideas and details about some of the Apps, purchase a copy of the October 3, 2014 edition or subscribe to Collegiate Baseball by CLICKING HERE.